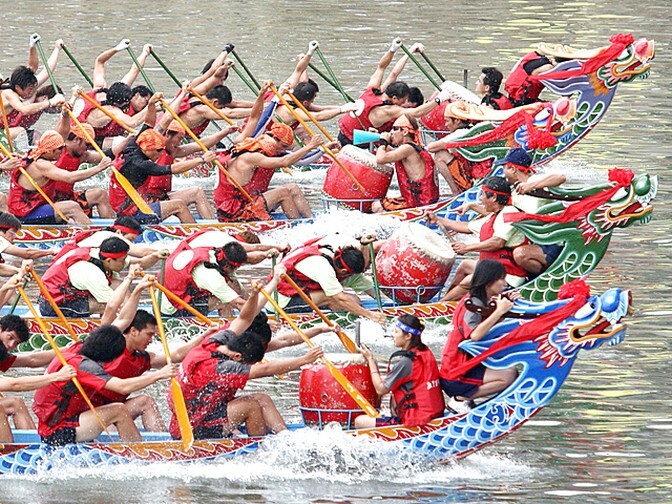 One of the most popular and fun Chinese festivals is the Dragon Boat Festival or 端午节 Duānwǔjié. It is celebrated every year on the 5th day of the 5th lunar month. 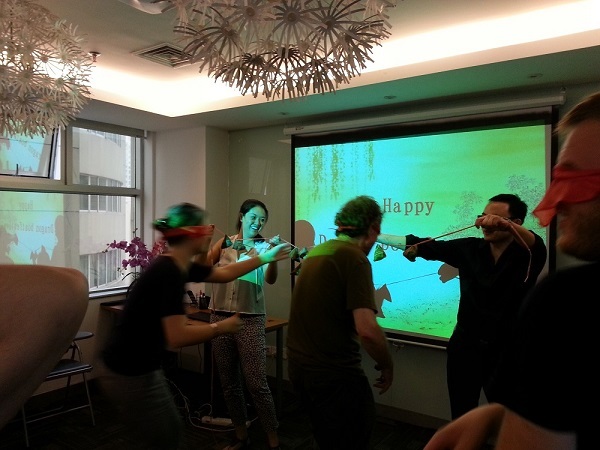 This year it fell on June 12th and Mandarin House invited our students to participate in the celebration. During端午节 Duānwǔjié, Chinese people will typically eat 粽子zòngzi, wear 汉服hànfu, and hang 香囊xiāngnáng around the house or women wear them around their neck. 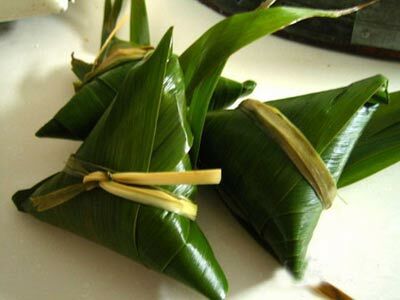 粽子zòngzi are small pyramids of glutinous rice, wrapped in reed leaves and they contain small pieces of meat and other treasures. 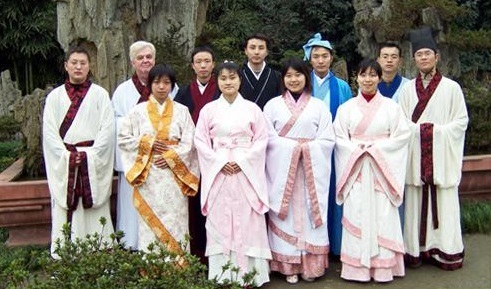 汉服hànfu are the traditional clothing for Han Chinese (the dominant ethnicity in China) and these clothes are worn during端午节 Duānwǔjié to celebrate the traditional culture. 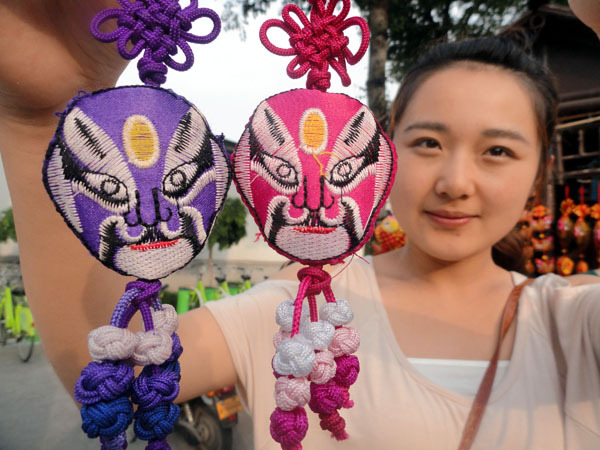 香囊xiāngnáng are small sachets of potpourri and spices which are hung around the house or worn on the body. In ancient times they were given as modestly romantic gifts. The most famous and exciting activity are the dragon boat races! And while we weren’t able to hold dragon boat races in our school this year (see photo below), we still had a lot of fun playing games, learning festival-related Chinese words and making (and eating!) festival food. We hope you can join us for our next festival celebration very soon. 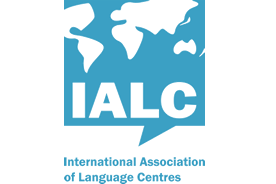 Contact us to learn about upcoming events!